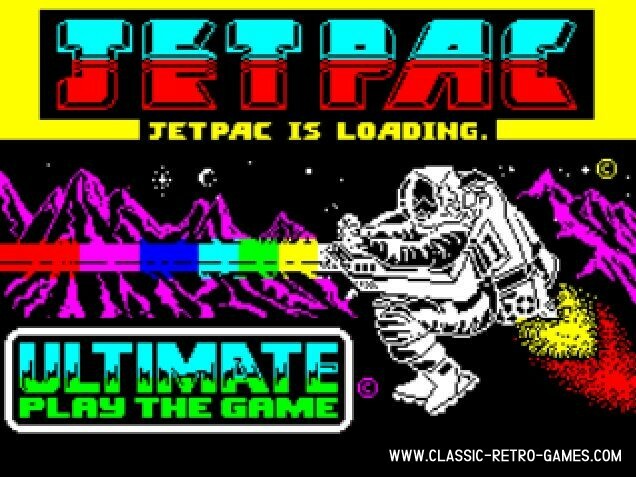 Jetpac is a ZX spectrum platform game by Ultimate released in 1983. It's your duty to deliver spaceship kits to a variety of places in the galaxy. Logically this is not an easy job! Trivia: this is actually Ultimate's very first release. 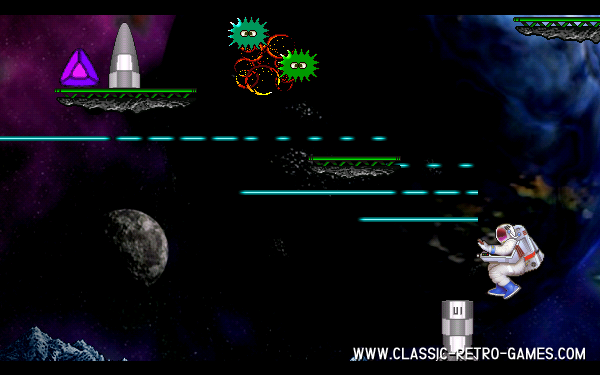 This remake was done for Windows and can be played with joystick only! Enjoy! Currently rated: 4 / 5 stars by 3 gamers.